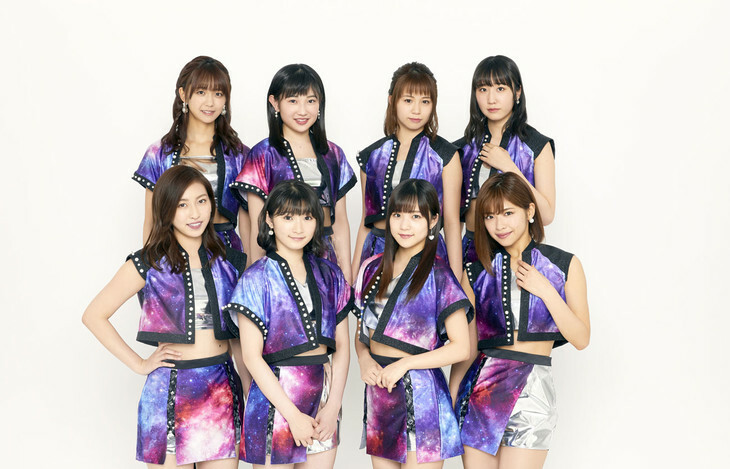 Juice=Juice Announces New Single "Bitansan / Potsurito / Good Bye & Good Luck!" Juice=Juice has announced that she will be releasing a new single titled "Bitansan / Potsurito / Good Bye & Good Luck!" on February 13. This will be the last single that Nanami Yanagawa will participate in. She will be graduating from the group and leaving Hello! Project in March. 7 versions of the single will be available upon release: 3 Regular Edition versions (CD-Only), 3 Limited Edition versions (CD DVD), and a Limited Special Edition (CD DVD). Each Limited Edition DVD will contain a music video to the one of the single&apos;s tracks. The Limited Special Edition DVD will contain the Dance Shot versions of all three tracks&apos; music video. A box set version of the single will also be available. This will contain all versions of the single, and comes with a lottery ticket to participate in a group event.